. 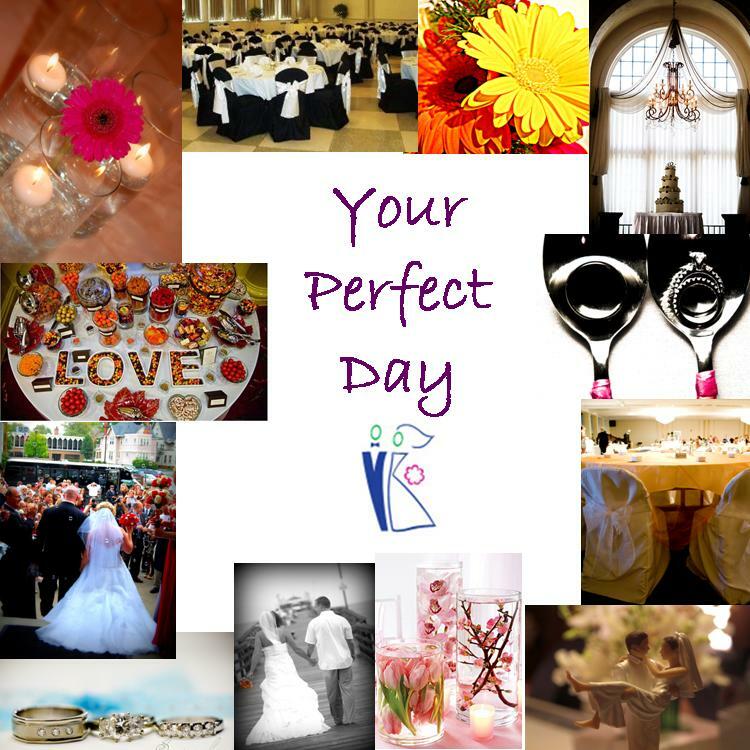 : Your Perfect Day is in the news! Your Perfect Day has published our first print ad this week. you will see the wonderful advertisement! Also, they quoted our owner on page 16! Look for the article cause there is a BIG discount in it!